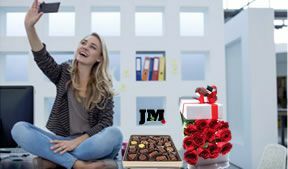 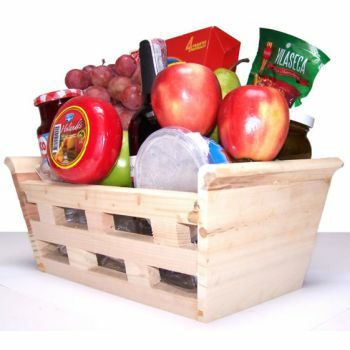 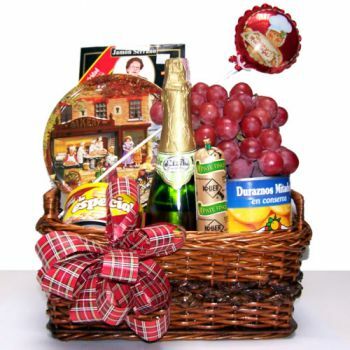 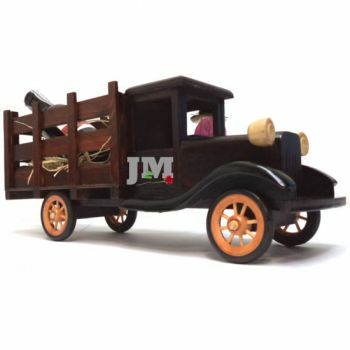 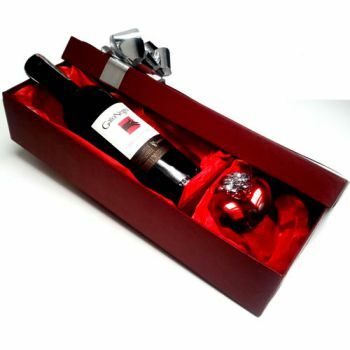 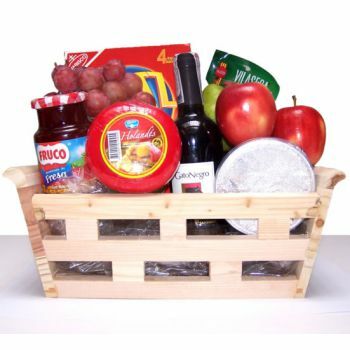 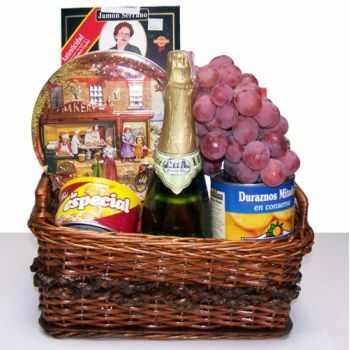 We offer special Gift Baskets with Deluxe items and fine Delicacies to surprise that special someone on any occasion. 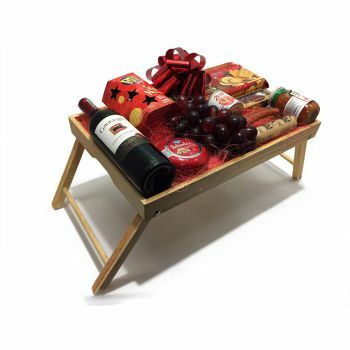 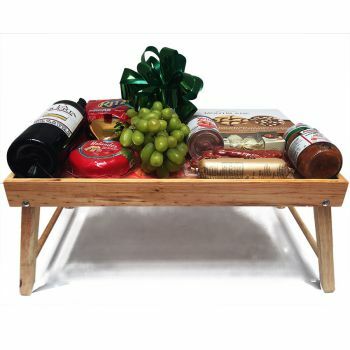 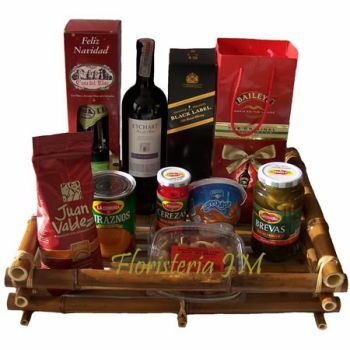 Go beyond the traditional gifts with these hand-made baskets with an exquisite assortment of products like Chilean Wine, Colombian Coffee or italian Antipasto. 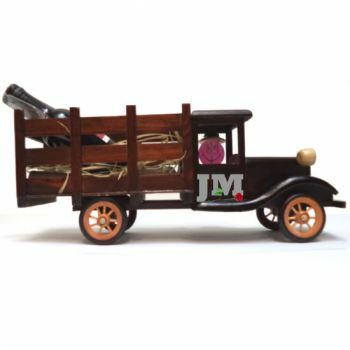 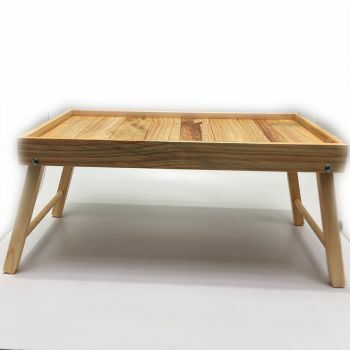 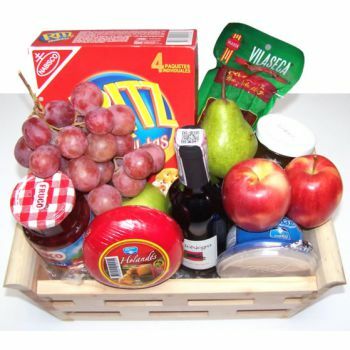 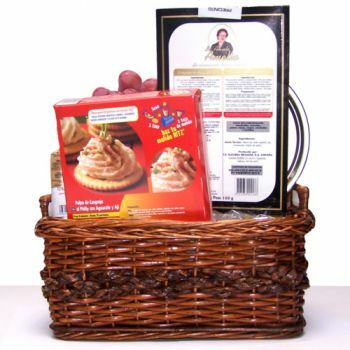 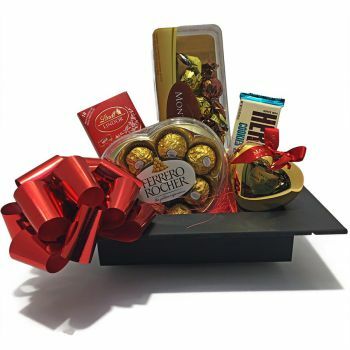 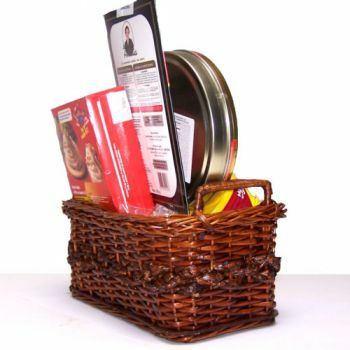 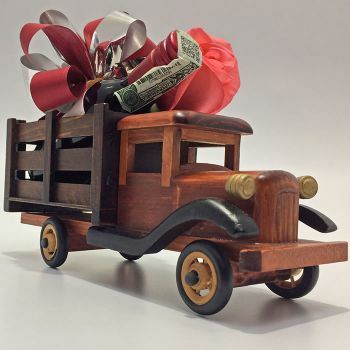 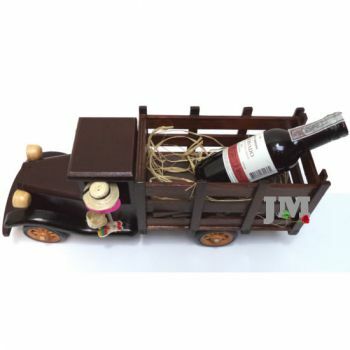 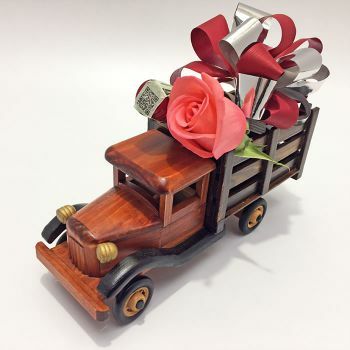 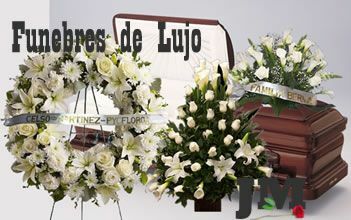 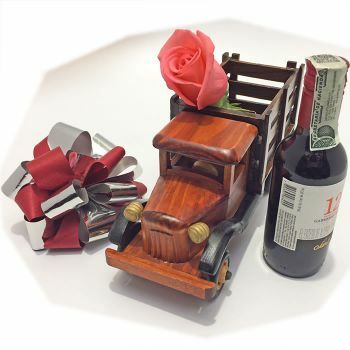 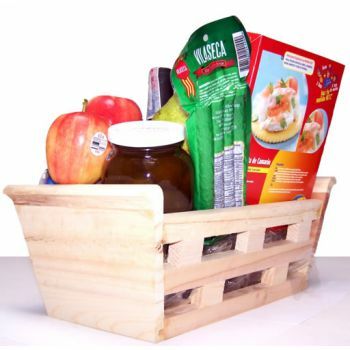 You may also Create your Own Gift Basket with your chosen products. 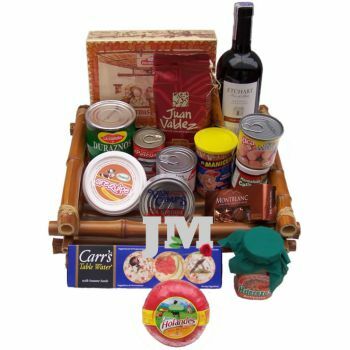 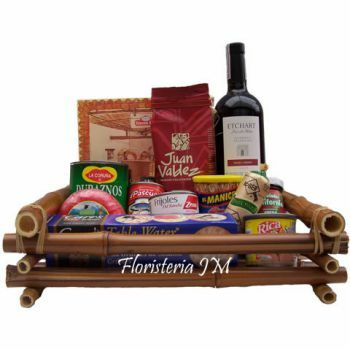 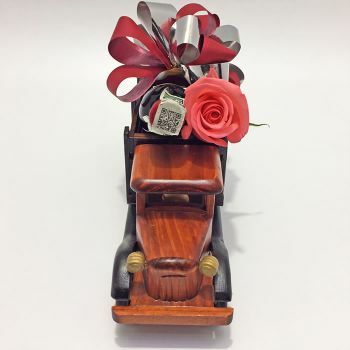 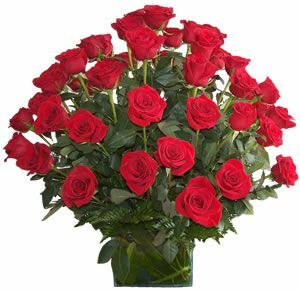 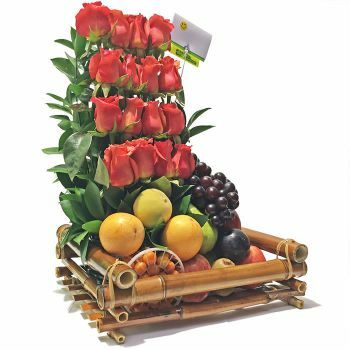 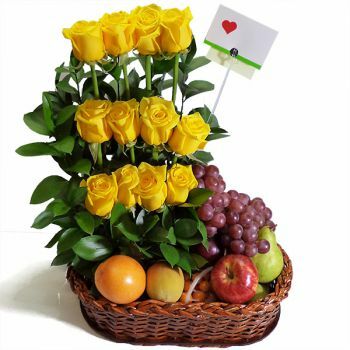 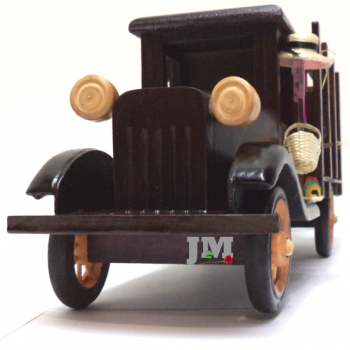 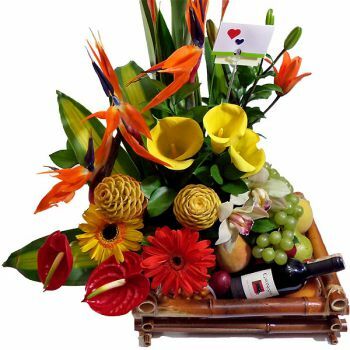 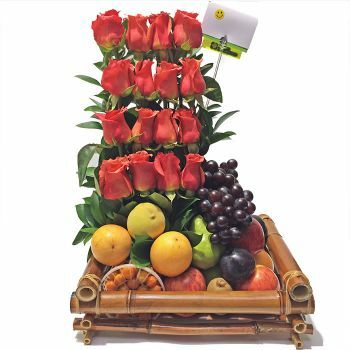 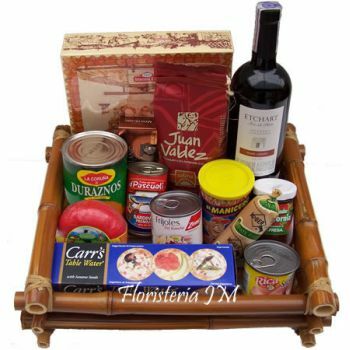 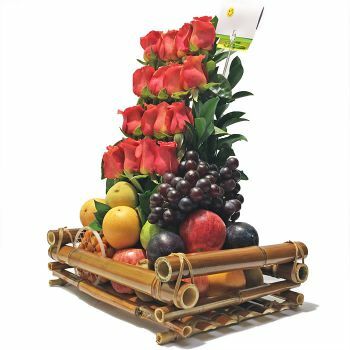 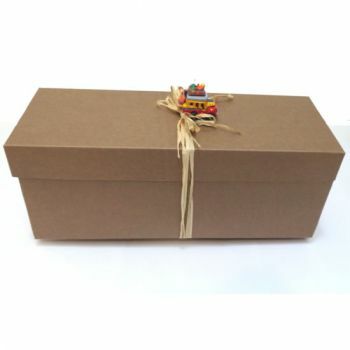 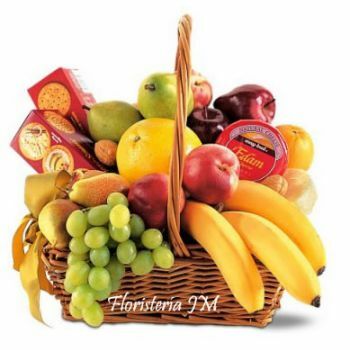 Browse below for our Deluxe Gift Baskets for delivery in Bogota, Colombia.